Knowing what to expect before, during and after the SSDI application process is important because the experience can be a challenge under the best of circumstances. One misstep could result in a years-long wait or being denied benefits through no fault of your own. Don’t let this happen to you. Be prepared with the right support and insider information. 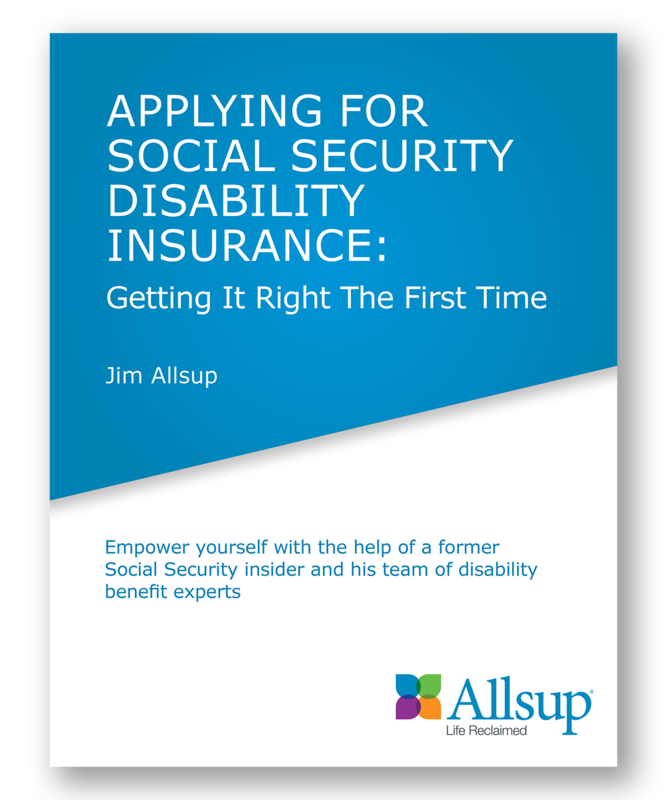 Download our free eBook written by Jim Allsup, company founder and SSDI pioneer. It’s filled with insider tips, helpful advice and valuable information about how to empower yourself during the SSDI process. Improving your chances of receiving your benefits is what matters most. 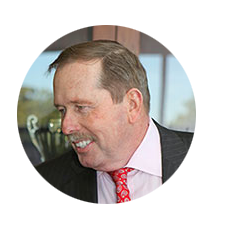 And with expert guidance from Jim Allsup and his experts, you’ll have the support and guidance you need to get it right the first time.